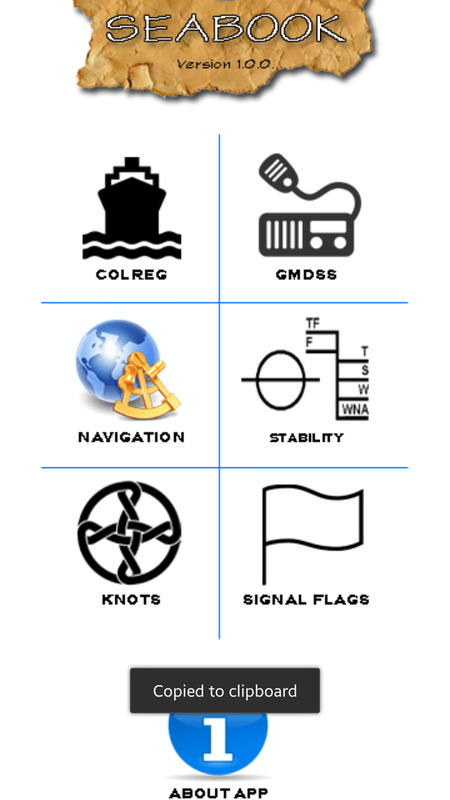 I just want to share this list of android apps that can help fellow seafarers on-board a ship and for students that want to get mobile references. 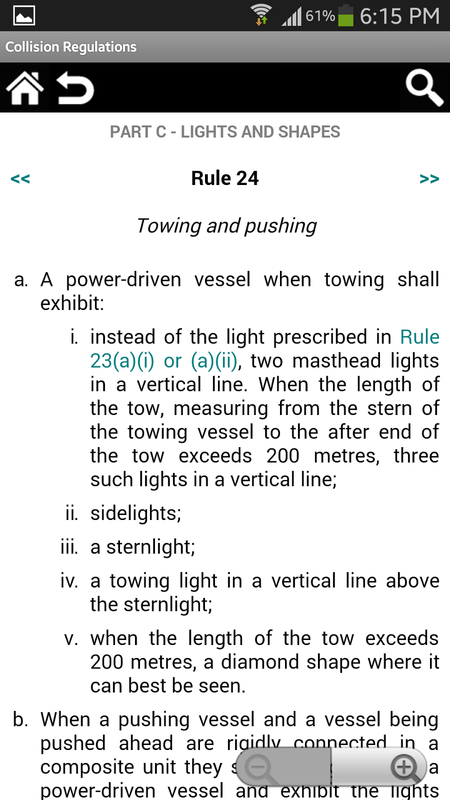 It's nice having this mobile references because you don't need to go the Bridge and borrow the books you want to read. 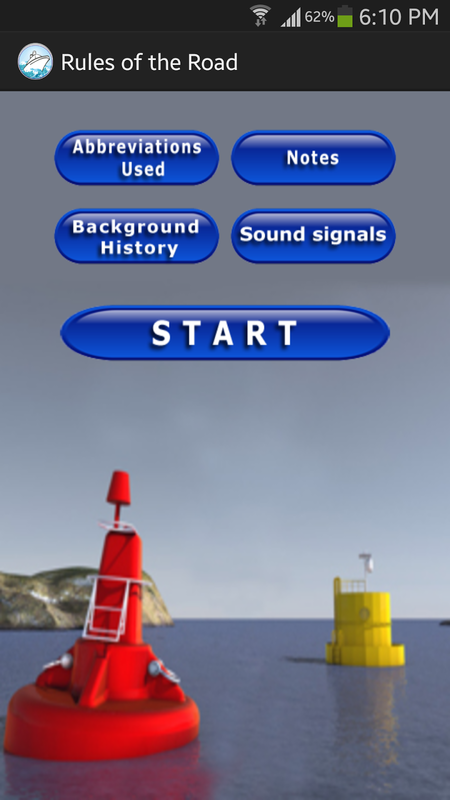 Having this you can easily find the things you want to learn but just a touch of a finger. 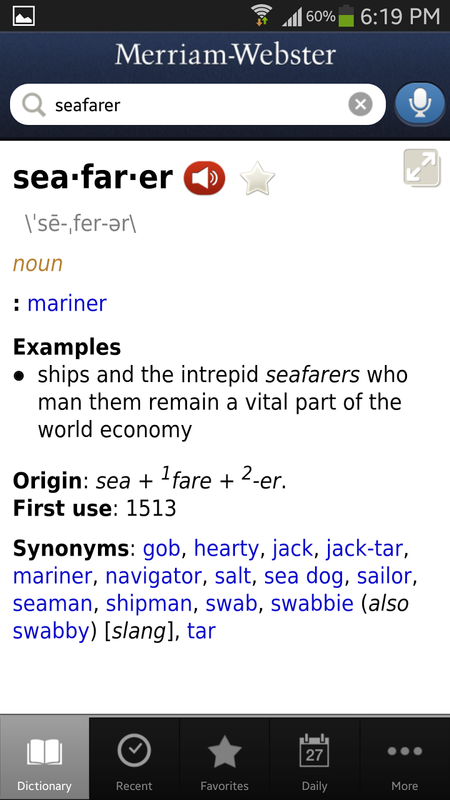 English is the working language on-board a ship and it is nice to have this handy app in your pocket for quick reference.You can easily find the translation of English words to Filipino and vice versa. 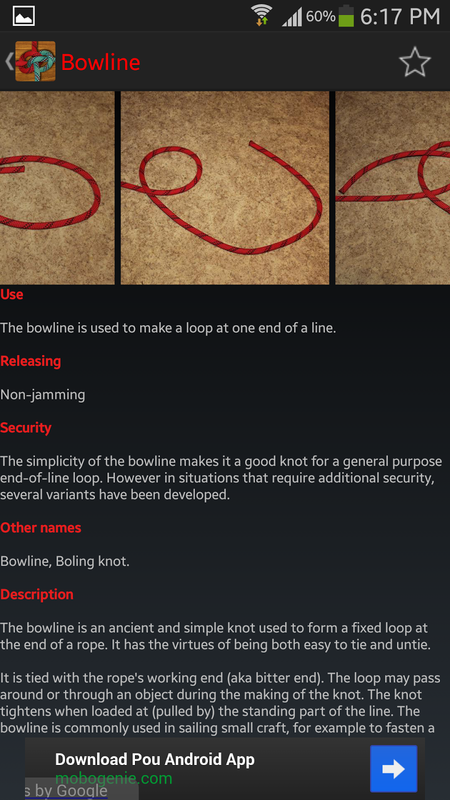 Again another quick reference to find meaning of English words. 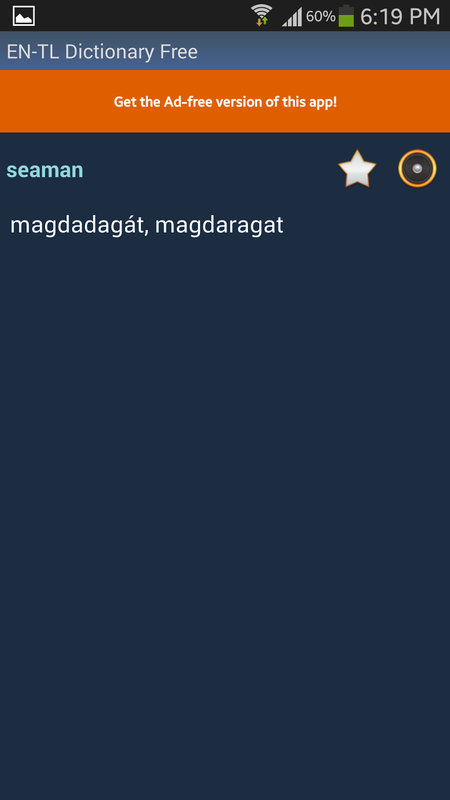 Discover new words everyday with this app! 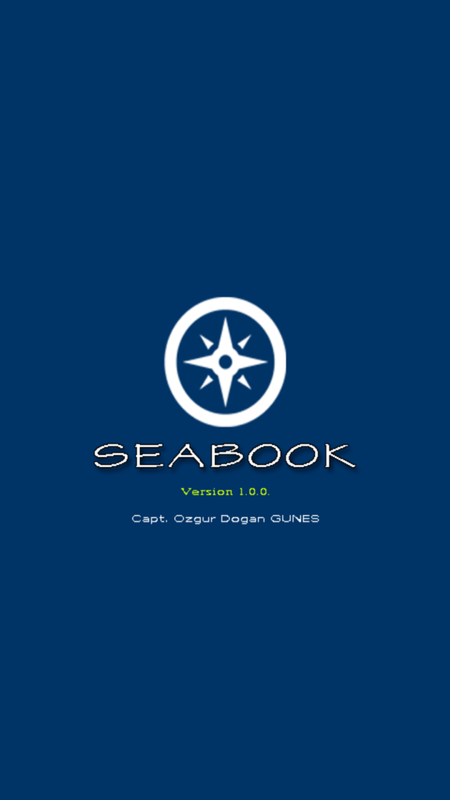 Having SEABOOK in your phone is like having Mariners Handbook and Bowditch in your pocket. 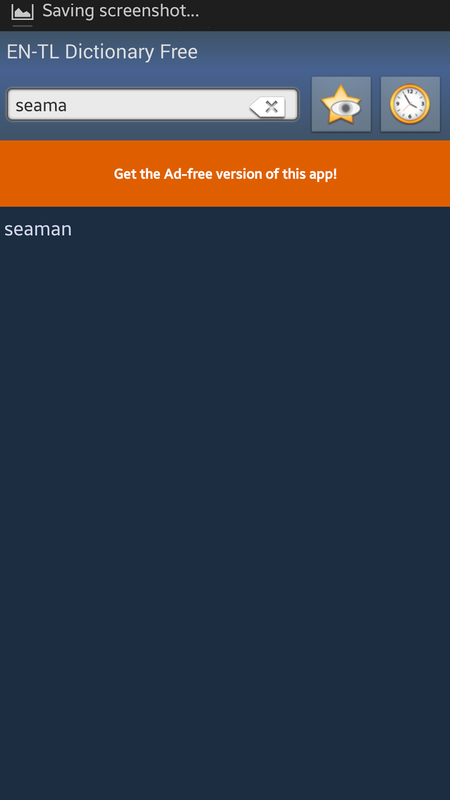 You should get this while its free! 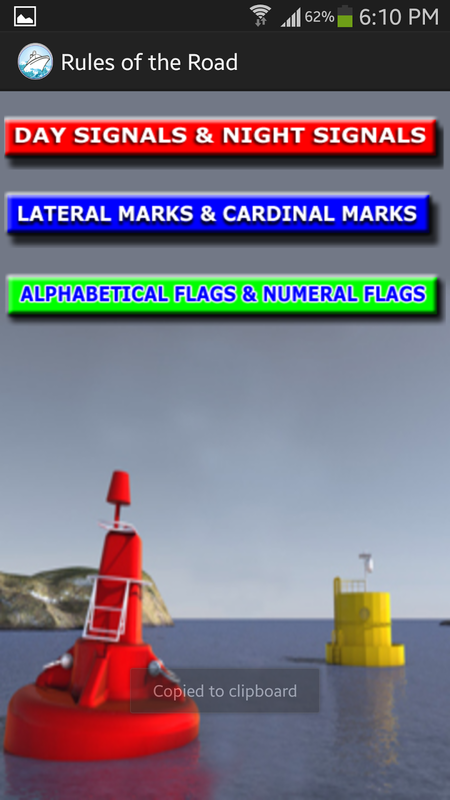 A must have for seafarers especially for ratings! 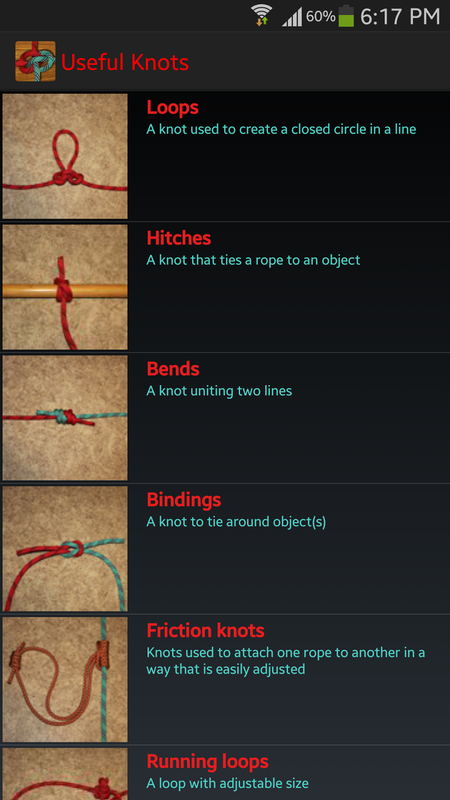 A collection of different knots that can be usefull. 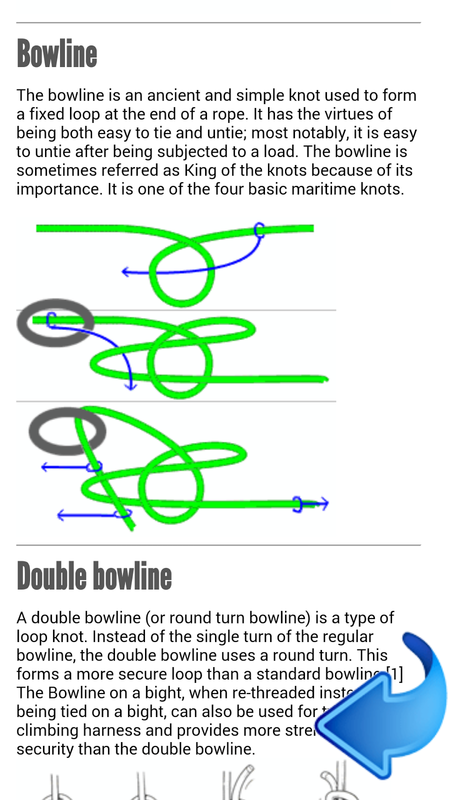 Each kind of knots has a description and pictures how to do it. 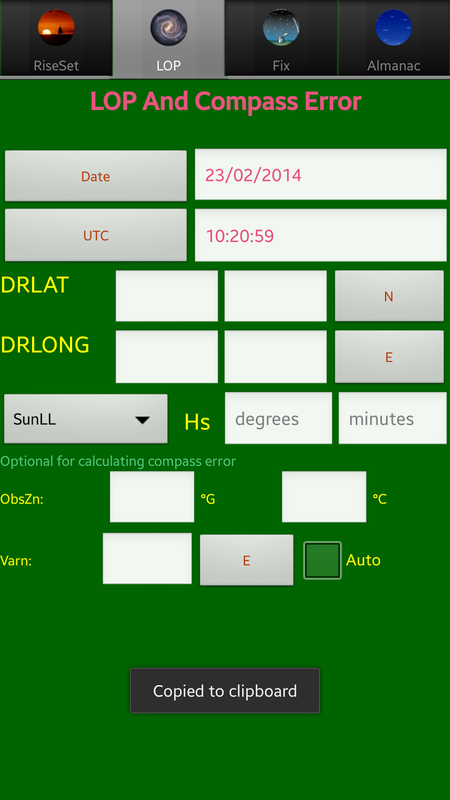 This is like Collition Regulation app but this focusess in day signals/night signal, Later Marks and sound signals. 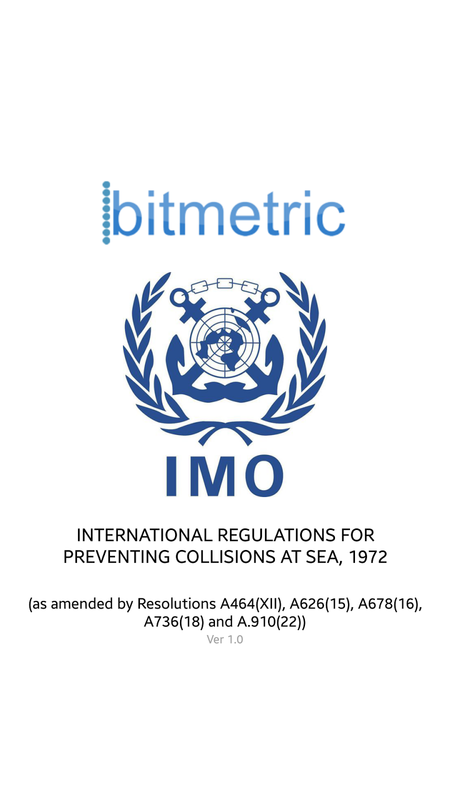 This is the complete publication of COLREGS in your phone. 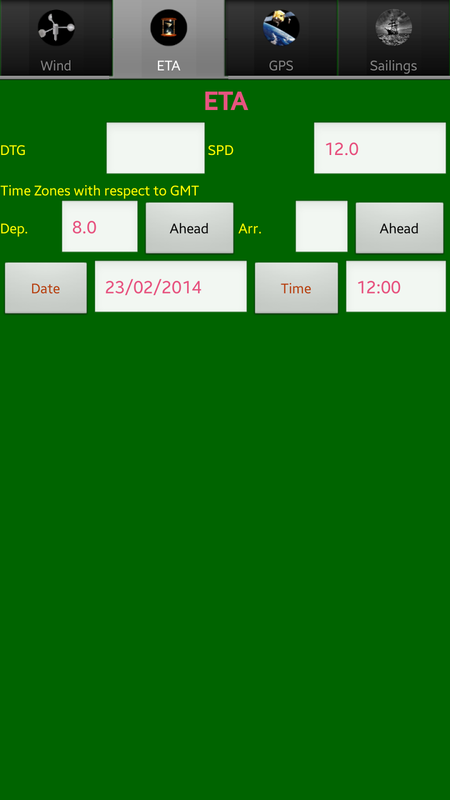 This is my favorite app being a seafarer because it has a built in Nautical Almanac easy to use. This is a steal in apps store! 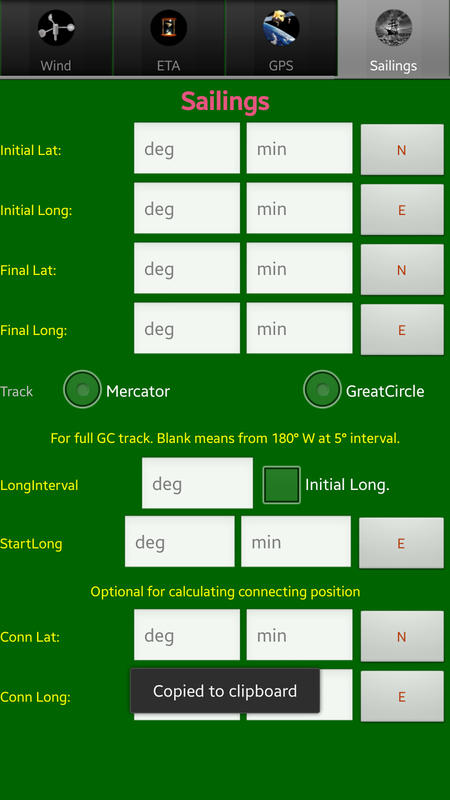 You can compute for Wind Direction, ETA, Mercator Sailing or Great Circle, Rising and Setting, Line of Position(LOP), Compass Error. 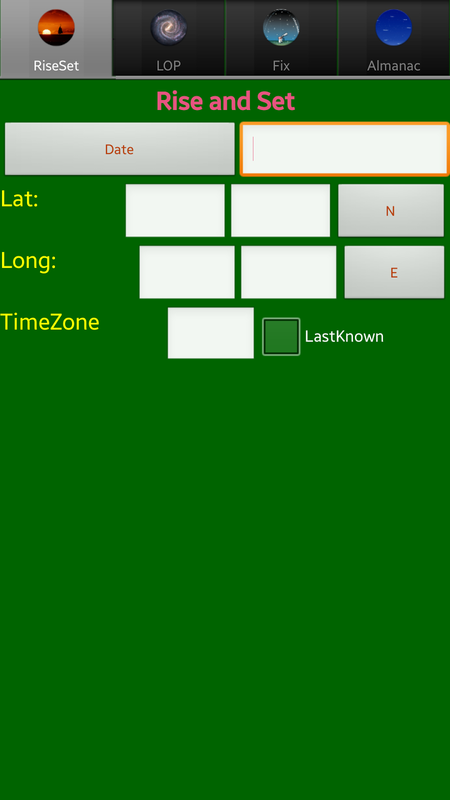 If you love to compute manually you can use this app for checking.